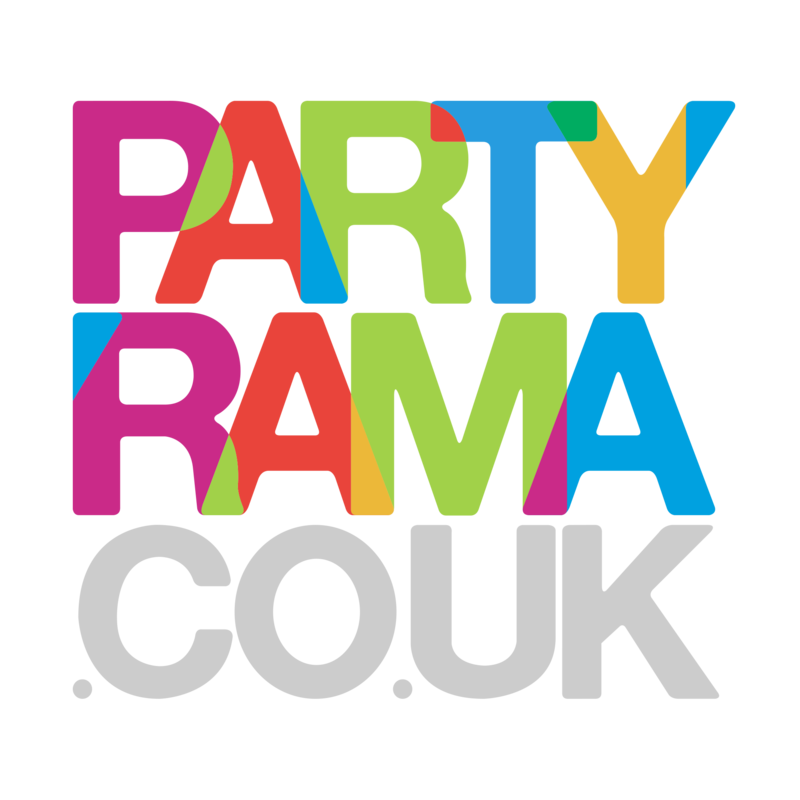 Discover the beautiful range of Halloween Party Bags at Partyrama! Our party bags are fantastic for children’s events, trick or treating and even adult parties. Simply fill them with sweets, treats and toys and hand them out to your guests or visitors. We have a number of striking designs, featuring pumpkins, ghosts, ghouls and all manner of funky cartoon Halloween monsters. Check out our cello gift bags as well, including a spooky skeletons hand, spider web designs and lots more. We also offer a range of paper party bags and tote bags, perfect for putting the finishing touches to your Halloween celebration. Enjoy free delivery on orders over £50 to mainland UK, while we also have some exceptional next day and weekend delivery services should you need your goodies in a hurry! Halloween loot bags are a fantastic way to give out gifts, sweets and candy at your party, so pick up some Halloween party bags from Partyrama today!